It isn’t that hard to make one thing well, often simple perseverance will get you there. To make many things well is infinitely more difficult. Making garments is about a lot of things, but at it’s heart it is about the pattern. When things are in production something usually goes wrong, but it can also almost always be fixed. If you start with a bad pattern there is no way to recover. That is why it often takes us a year of revisions before we put a pattern into production. We are confident in our abilities and we are patient - good takes time. our role model is an acorn. Our domestic patterns are screen printed instead of digitally printed. At this time, we have not found a digital fabric printer in the United states (they do exist in Europe & elsewhere) that has the machinery capable of the digital quality we require. The printing of our imported pattern we can not speak about the technical aspects of that, but the factories in Paris and Milan where the printing takes place are some of the most respected fabric printers in the world. If given a choice between screen print and digital printing (where art allows) we always choose screen (the dye saturated the fabric deeper and more thoroughly, but screen prints are quickly becoming hard to find. Also, with digital printing, there are artistic opportunities that are not possible with screen printing. We use both: precision multi-ply vacuum conveyorized cutting systems and hand operated electric straight knife machines. For engineered prints we nail the stack. All bundles are color matched. All of our garments are sewn in the Western or Southeastern United States. We use separate factories for each of our product categories (different machine requirements) and we also find that factories that specialize tend to do a better job. (i.e. For our “bottoms” we use different factories than our “tops”). Sewing is the heart of our product and the factories that we contract with treat their sewers fairly. They work long hours, but they are payed a fair wage and have clean working conditions. We tend to regionalize the sewing of our products. (i.e. the East is known to be stronger in the production of formal wear and the West better at casual wear.) 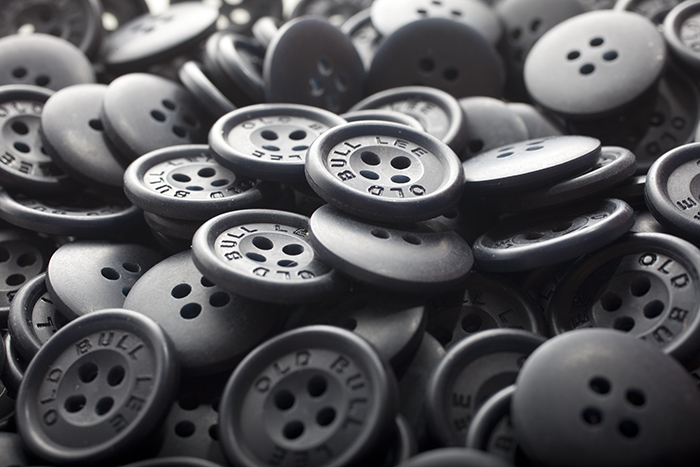 Therefore, our shirts are sewn in North Carolina, which has a long history of quality and cotton. Our shorts are sewn Los Angeles, where we have long standing relationships with factories. Our board short factory (Orange County) is the smallest of all the factories we use. Because of the lightweight nature of the material and the complexity interlocking parts, boardshorts are very prone to being distorted by poor manufacturing. Because of this, instead of the typical assembly line manufacturing where many different people sew a piece up, we find (at a much production higher cost) that we ultimately create a better product if we only use two people (total) to sew up each short. For the lighter color fabric we launder them after sewing. On heavier shorts fabric (duck, twill) we sometimes silicone wash them for softness. Our Chamois shirts we Enzyme wash for softness.